A very common view but still mesmerizing. 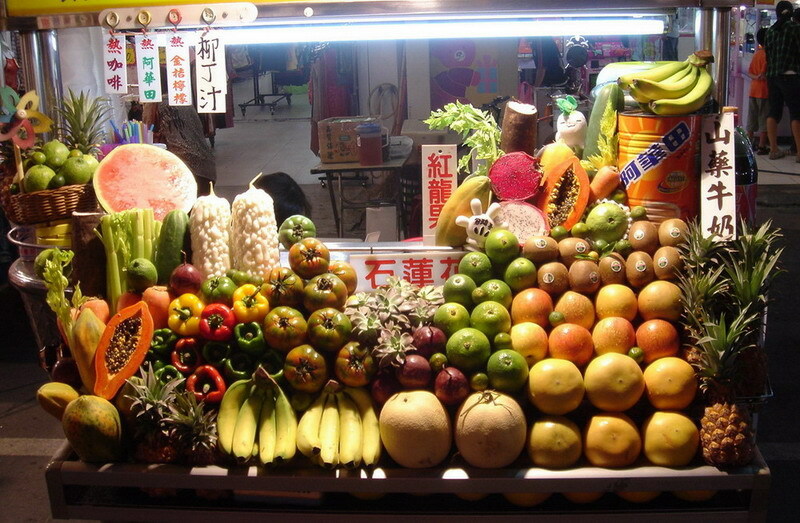 Fruit stalls in Taiwan are as popular as trash bins in Europe. This one was found at the biggest nightmarket in Kaohsiung - Liouhe nightmarket in the city centre.